It is expected that within the next year, the U.S. government will move closer to legalizing medical marijuana. And as that eventual legalization progresses, all related stocks will climb higher in anticipation. Statistics indicate that adult Americans are largely behind the push toward the legalization of medical cannabis. A HealthDay/Harris poll taken last year shows 85% of adults in favor of such a move. The reason for such big numbers is the opioid epidemic that has swept across Main Street America. 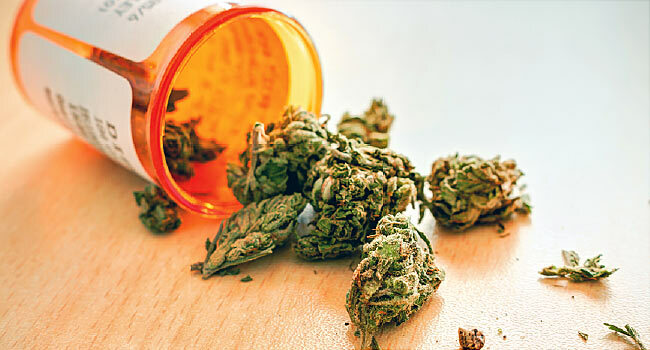 Government pain medication spending drops a full 11% in states where medical cannabis is legal. The number of patients is already increasing. By the end of 2019, there will be 2.4 million medical marijuana patients — an increase of 71% from 2014. I do not think there is any question that medical marijuana will be legalized in the United States in the coming years. So long-term investors’ best strategy is to get in place now. There are several ways to profit from this trend. Of course, there are the large U.S.-based marijuana growers and retailers. And legalization would allow Canadian leaders to make a move into the states. Then there are the ancillary plays, which will get a boost as more money is spent on things like packaging and safety regulations. Today, I’d like to talk about two companies that touch on all of those of themes. Canopy Growth (NYSE:CGC) is the largest company in the marijuana industry today, and it is already setting itself up to make a move into the U.S. Canopy has plans to spend between $100 million and $150 million in the state of New York to establish a large hemp cultivation and extraction facility. By focusing on hemp, which was recently made legal, the company is able to get around the current federal marijuana laws. This is just the beginning for Canopy. It has big plans for the U.S. And considering the company is already a leader in Canada, it has the ability to scale quickly once the laws are changed. KushCo Holdings (OTCMKTS:KSHB) is a leading supplier of picks and shovels to the marijuana industry. 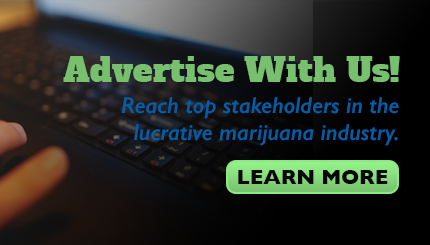 Its distribution platform includes everything from specialized packaging to supplies to vaporizer products to hydrocarbons, accessories, and branding products. The California-based company is diverse, working with more than 5,000 legally operated medical and adult-use dispensaries, growers and producers on several continents. It stands to be a major winner in the U.S. as well as more states legalize marijuana, so a change to the federal law would be a huge boom to sales. Canopy and KushCo are just two of a very long laundry list of stocks that would benefit from the expansion of medical marijuana. If you’re interested in learning about more, be sure to check out my Investment Opportunities newsletter today.